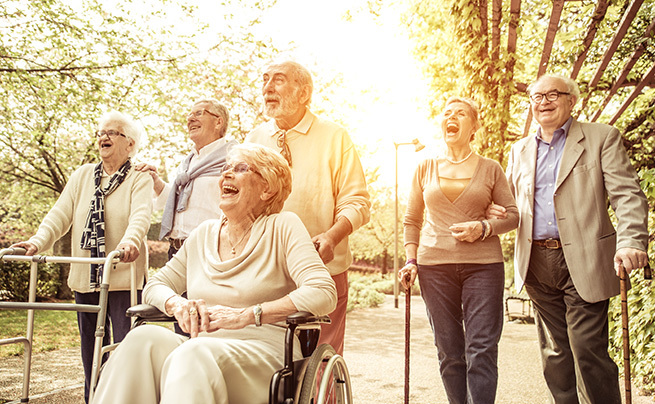 Alpha Senior Home Care, LLC offers an alternative to assisted living facilities. 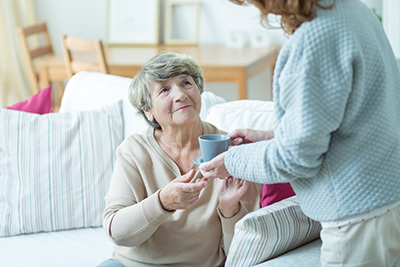 We provide quality and affordable non-medical care for seniors and home-bound persons who are incapable of helping themselves or need adequate supervision and assistance in the comfort and convenience of their own home. ASHC, LLC is a New York Limited Liability Company and is operated by a group of caregivers with over 20 years combined experience. 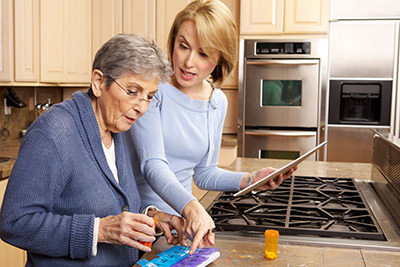 Having hands-on knowledge in the senior care community. 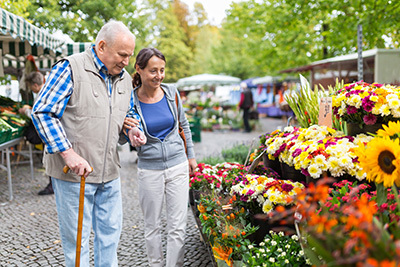 ASHC, LLC recognizes that seniors with needs that are diverse are more independent, less fearful, healthier, and active when they have an aide, not a sitter, who is able to relate to them and provide the necessary services both in and out of their home. We are professionally trained to reflect the high quality of service required by the State, designed by caregivers of ASHC and built upon working closely with client/family to meet the requirements. We are amiable, trustworthy, dependable, reliable, flexible and ready to meet your requirements.
. Click here to view our services. Alpha Senior Care is a private pay company and accepts cash, checks, debit or credit card. If you would like additional information please use the form below or call us at 631-365-0671.